Outfit Your Desk Like a Boss - Stylish Office Accessories | Valet. 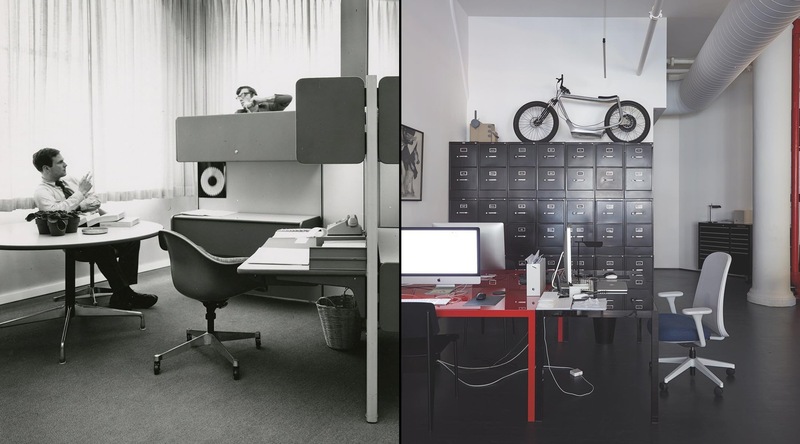 Herman Miller offers us a glimpse inside the idealized offices of yesterday and today. 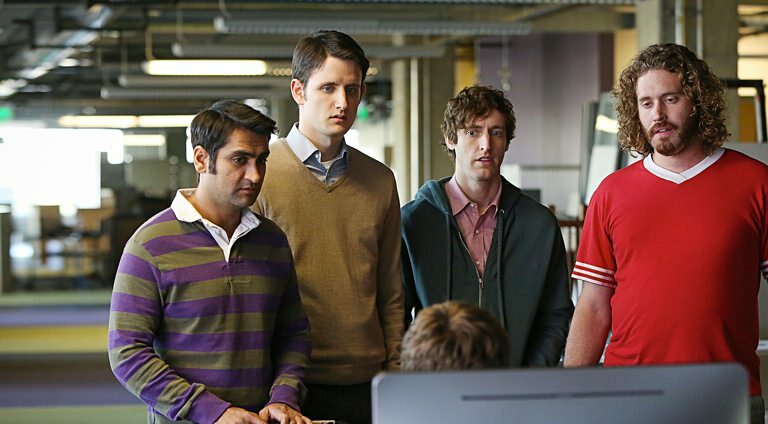 The modern office has gone through some significant changes over the years. The rise (and then fall) of the open office concept literally changed the way we see our co-workers—probably in the desk directly facing you. And we didn't love it. The result? Now up to 70% of employees work from home at least once a week showing just how much we need our own personal space. 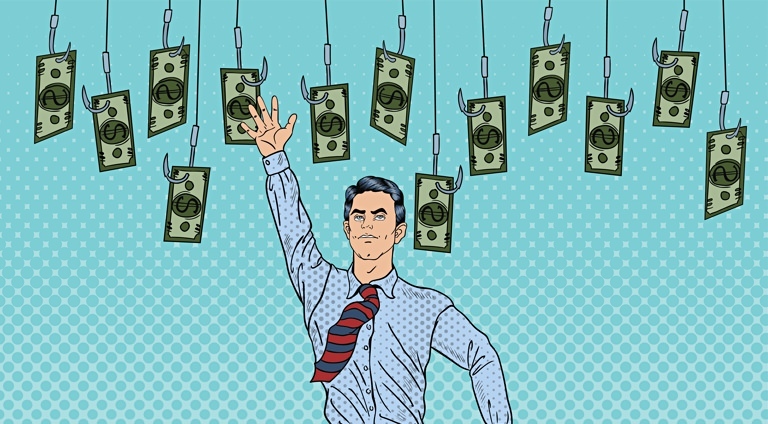 But the truth is, we're a long way from completely abandoning the fluorescent lights and key cards that have become synonymous with the 9-5 grind. There are, however, ways to bring style and functionality to your desk. Because if you're going to be stuck in the same spot day after day, you may as well make it your own. Whether you're the new intern, or seasoned C-suite executive, we've gathered some of our favorite accessories, organizers and stress-reducing gadgets to help personalize your desk and add enough flair to make your office neighbor jealous. Plants boost moods, and a levitating one boosts glances from your co-workers. 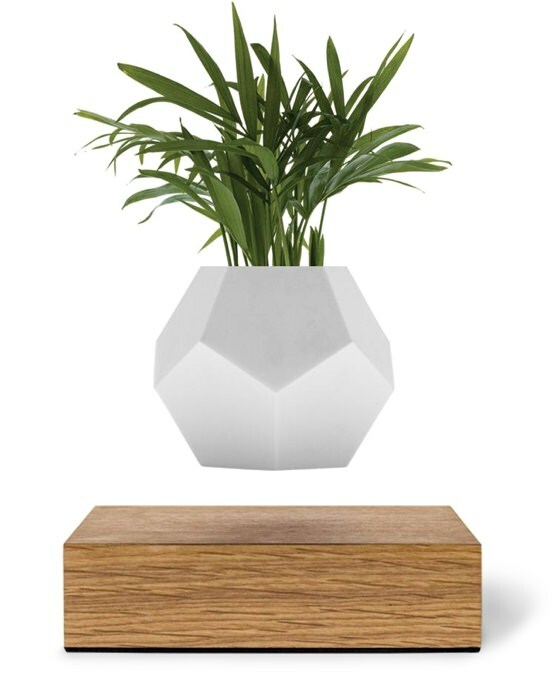 This 12-sided geodesic planter rotates in mid air, providing a hypnotic and relaxing experience. Everyone will want to know the science behind your new toy. 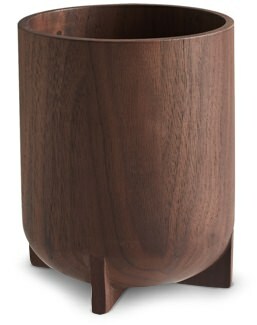 This solid walnut pencil cup has cool, midcentury vibes and is a much more professional alternative to your old college mug that's collecting highlighters and Sharpies you likely won't use. Think discreet fidget spinner for adults. Stylish yet durable, this pen is machined in Minnesota with American metal. The sleek aluminum body is accented with a textured brass spinner—a feature that will prove useful for those unexpected restless moments. We've preached the importance of a good water bottle before. 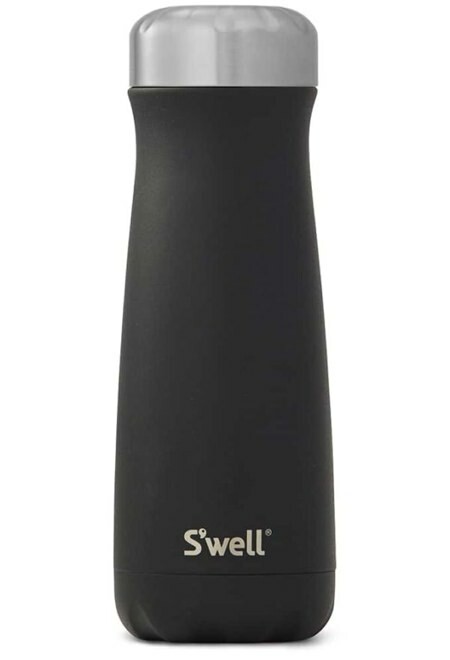 S'well does insulated bottles in style. We like this one because it's perfectly contoured to fit in your hand, and the wide mouth shape is optimal for stirring and carrying coffee or adding ice cubes to a chilled beverage. 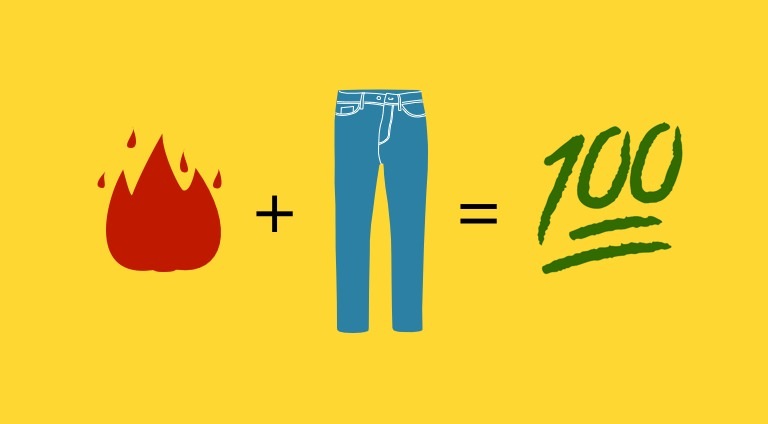 Plus, it comes in 18 colors and styles to choose from. Fight headaches caused by screen fatigue in pair of glasses you aren't embarrassed to be seen in during your afternoon Starbucks run. These filter your screen's blue light (blamed for eye strain, headaches, and sleep disruption) and eliminate glare too. It doesn't hurt that they make you look smarter, no matter what you're reading. 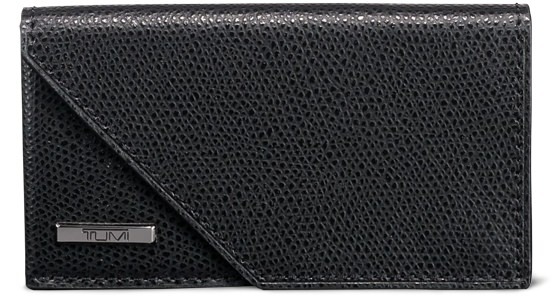 On your desk or on the road, this cleverly-hinged pebbled leather card case will make a solid first impression. When you need a break to brain storm. Or simply need a distraction. 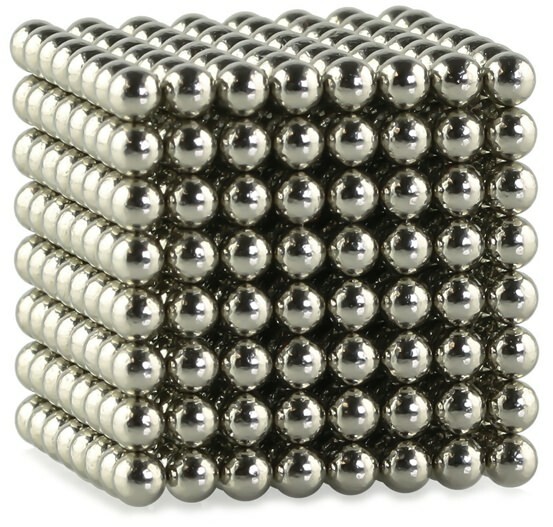 These rare earth magnets (30 times stronger than average refrigerator variety) are a great way to keep your hands busy when you're on the conference line on mute. The guy who keeps his desk neat always looks like he's on top of things. But scientific research has found that untidiness actually fosters creative thinking and stimulates new ideas.